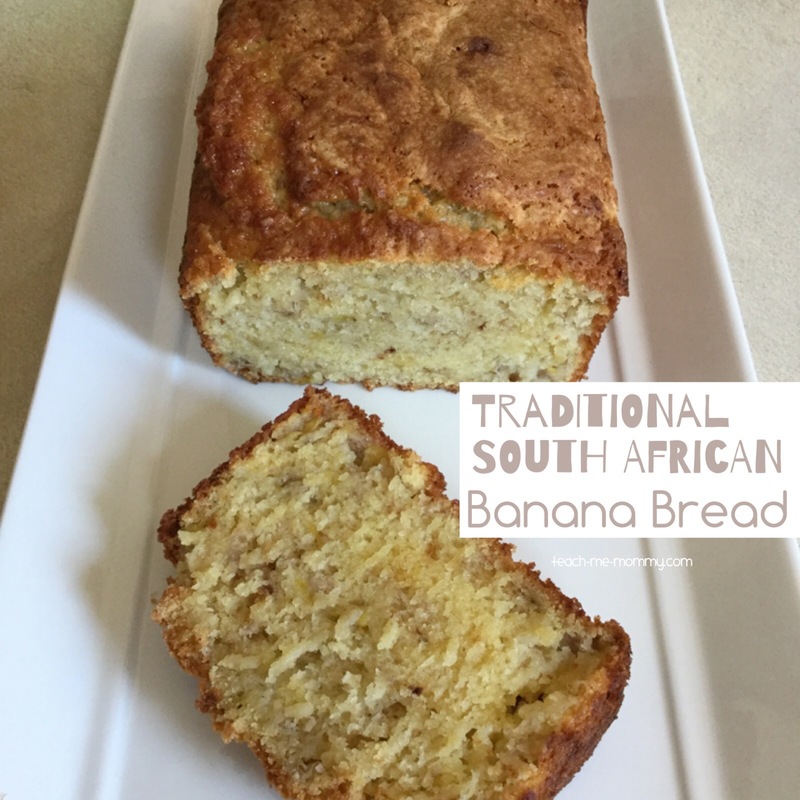 Today I am sharing another delicious, traditional South African recipe: Banana Bread! Most South Africans love banana bread. I for one love all things sweet. I have shared my favourite Lemon Meringue Tart recipe and Milk Tart recipe previously. Today it is the banana brea recipe! 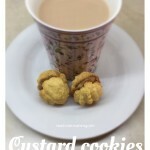 It is an easy recipe, easy enough for kids to help make it! Banana bread is a good recipe to make when you have overripe bananas. You could make a healthier version by substituting the sugar with sweetner, the flour with wholewheat or coconut/rice flour). Preheat the oven to 180’C (350′ F). Use a small bread pan, sprayed with non-stick spray. Beat butter and sugar until creamy. Add essence. Add bananas(and nuts) and mix well. Bake for an hour or until baked through. 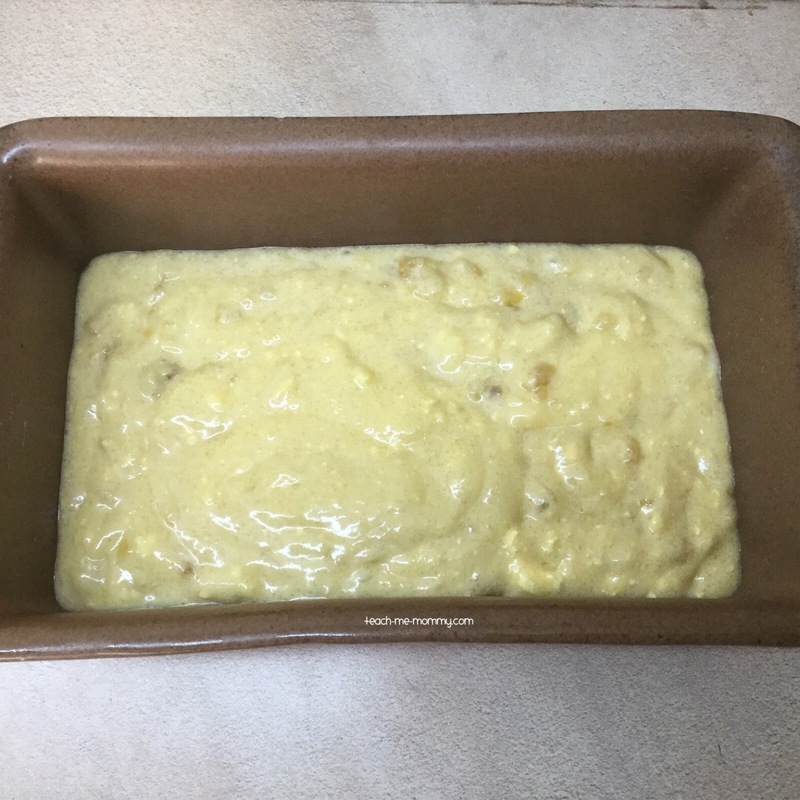 I hope you enjoy this traditional banana bread! Leave me your thoughts in the comments or feel free to share this post! A traditional South African recipe, perfect to bake with the kids- banana bread! 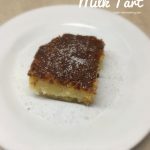 Hi Nadia, I loved this banana bread recipe. It seems that it’s not too difficult to cook, so will give it a try next week. Thanks for sharing! How is this recipe “South African” differ from plain old American banana bread? 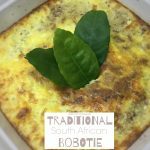 It’s made with South African ingredients, from a South African family recipe, in South Africa, does that count?